Whether you’re waking up at home or in a tent in the middle of the forest, there’s no reason you shouldn’t be able to brew a hot pot of coffee. Today it is fortunate that so many products are multi-purpose and can be used on different burners and in multiple locations. To get the most out of a coffee percolator you’ll probably want a non-electric model. Coletti makes an impressive coffee percolator called Bozeman. This robust piece can withstand harsh weather conditions, intense heat, and also blend in with any modern or vintage kitchen décor. 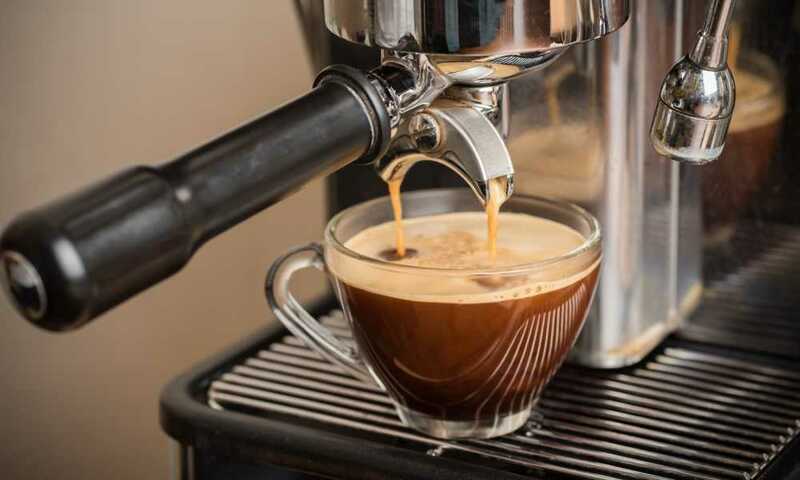 Here’s an overview of its features and perks that make such a strong argument for the title of best coffee percolator. When you first lay your eyes on the Bozeman percolator you wouldn’t think it was intended for camping. The modern design of this stainless steel pot makes it look like a high-end kitchen appliance and nothing like your traditional outdoor percolators and coffee pots. If you like stylish kitchen products with a lot of utility then this particular combination of steel and wood will look great and work great in your kitchen. Make no mistake that the 18-gauge stainless steel pot will handle anything you or Mother Nature throws at it. You can use it on the grill, on an open fire, or on a stovetop burner. If restaurant-quality coffee is what you need on your camping trip, you’ll get it by using the Bozeman to brew it. If you’re the type of person that likes kitchen appliances and utensils that can be cleaned in the dishwasher then the Bozeman is right up your alley. Having no electrical components makes it dishwasher safe. You can also leave it to soak in water for a while if that’s something you prefer. A capacity of nine cups is sufficient for a small camping party or a large family at home. Although the brewing process is slower than that of electric models, the superior taste makes the Bozeman worth the wait. Another reason why the Bozeman might just be the best coffee percolator is that it doesn’t compromise on anything. The highest quality stainless steel that is used to give it durability and beautiful craftsmanship is part of the deal to make it aesthetically pleasing regardless of setting. The glass knob lets you see when the percolating begins. It’s not only clearer than regular plastic ones but it is also more heat resistant. The filters offered by Coletti are custom made for the Bozeman although any filter matching them in size would also do the trick. The pot is easy to handle when full and even easier to pack and carry on a trip. Out of the box, it measures 4.8 x 8 x 7.5 inches. There are plenty of camping bags that can fit an accessory like that underneath them. Last but not least, the taste is what makes the Bozeman truly superior. 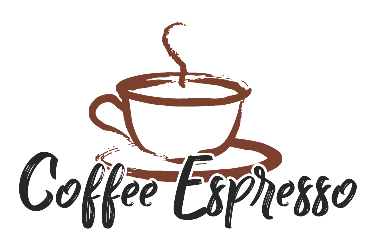 The non-reactive interior coating and the optimized heat distribution extract the full flavor you can get from your ground coffee. 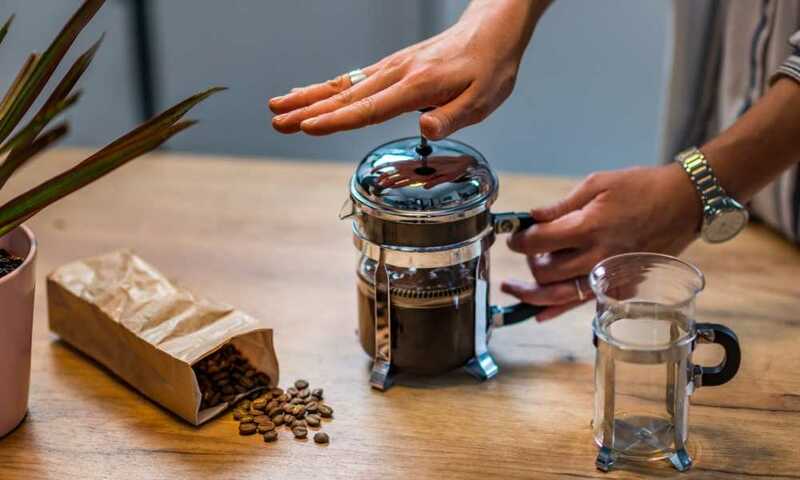 If you’re accustomed to coffee percolators then you’ll have an easy time using the Bozeman. If this is your first product of this kind you might want to check out the detailed instruction manual. It’s not hard but there are a few steps to follow. The Bozeman won’t work on induction stovetops. It will work on glass-top stoves and traditional burners, open fires, and grills. The materials used are very durable. Although the wooden grip doesn’t heat up too much you might still want to use some protection when holding the pot. The finish is quite slick and there is a risk of sliding your palm towards the heated metallic portions of the handle. To clean the Bozeman you can either wash it by hand when you’re out camping or throwing it in the dishwasher when you’re at home. The wood is high quality and can withstand plenty of washes. If you want to maintain the polish of the wood handle, any wood-care products will do. As amazing as the Bozeman is, it does have a tiny drawback. It doesn’t come as cheap as other similar products. 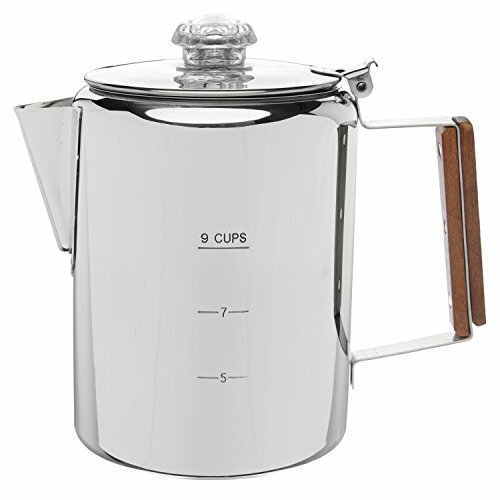 If you want a more budget version and you are willing to sacrifice some capacity and design, you might want to check out the Farberware Yosemite 8-cup percolator. This percolator is a good choice for home use as well as for camping applications. It only holds one cup less than the Bozeman but it comes with a permanent filter. Of course, to be able to reduce the price, Farberware uses some plastic parts and puts less of an emphasis on aesthetics. The Bozeman coffee percolator by Coletti makes a statement no matter where you take it. It looks great in the kitchen and it brings a sense of style to your camping area. It brews just as well on traditional burners or on charcoal grills. The 8-cup capacity lets you serve plenty of guests and friends at the same time. The custom tight-fit filters it comes with are also a very nice touch.